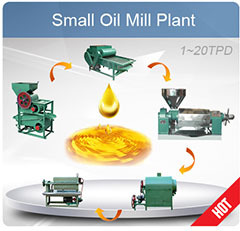 With rich experience of manufacturing, supplying, exporting oil processing machines including seed cleaning equipments for different processing purposes, KMEC is your trustable seed cleaning equipments manufacturer and supplier in China. 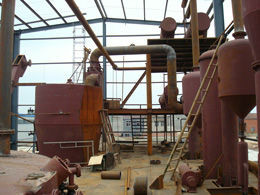 Our clients are very satisfied with our seed cleaning equipments and they also expect next cooperation. 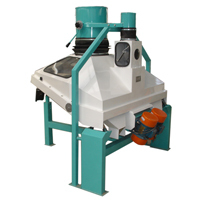 It is one of the high efficient and multi-functional seed cleaning equipments. Under the synthetic action of vibrating, sifting and air -flowing, it removes stones from the grain stream. Two layer of screen design which makes the separation of the heavy impurities and light impurities completely and efficiently. 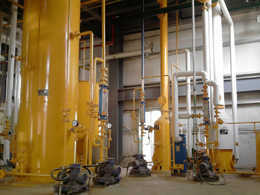 It can simplify cleaning procedures and improve efficiency. 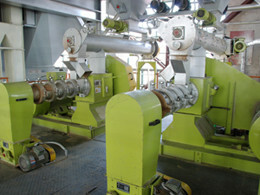 Double vibrators driving, balanced running, optimized designing are it's obvious advantages . 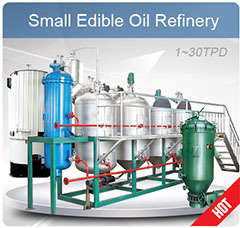 This type of separator is a new product made by advanced technology, it is also one of popular seed cleaning equipments. 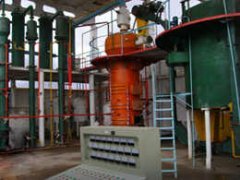 It is widely used in the oil milling plant (oil pressing plant).It is used for cleaning the material in vegetable oil mills, rice plant feed works, food plant, oil plant, chemical plant and so on. 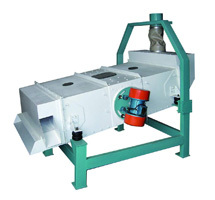 This seed cleaning equipments featured by advanced design, high capacity, compact, convenient adjustment and maintenance, low noise, no pollution are all the advantages of this separator. 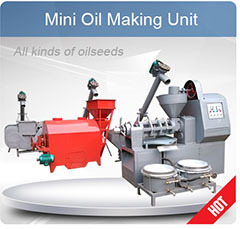 We are committed to offer quality seed cleaning equipments. 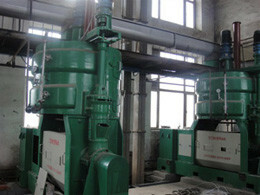 we are your trustable seed cleaning equipments manufacturer in China. Contact us now to know more. We are always at your service! Copyright © Oil Mill Machinery All Rights Reserved.